Sing, listen, dance and discover with The Vegetable Plot, Lah-Lah and Miss Sally! Weekdays 10am to 11am. Great news! 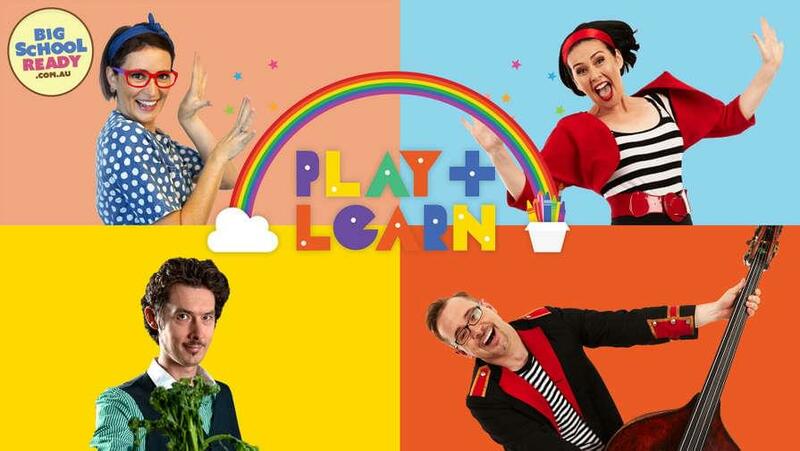 We have all new Play & Learn episodes to share with you! There's a whole host of great new themes – like superheroes, pirates, and mythical creatures! 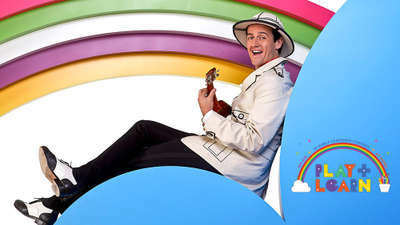 Specially designed with early childhood educators, the show aims to develop kids' language, coordination, emotional development and school readiness. Kids will love familiar favourites like Hear It Make It with Miss Sally, and Music Time with Lah-Lah and Buzz the Bandleader. They'll fall in love with veggies in brand new episodes of The Vegetable Plot, plus Mini Mindfulness Moments to help kids relax and calm down. The perfect series for children and grown-ups to enjoy together. Hear the brand-new episodes of Play & Learn NOW. 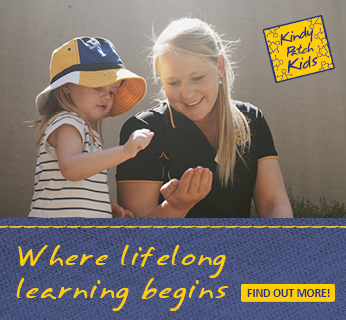 You can listen at 10am weekdays, or anytime, anywhere on Kinderling’s free app.